Elon Musk’s company Tesla might release an electric pickup truck in the near future. The news comes from Musk’s response to a tweet from the Vancouver Seed Bank. The tweet in question simply said “Need an electric Pick up truck please”, and Musk’s response puts forth not just a promise for building the vehicle, but also a rather incredible timeline for it. “I promise that we will make a pickup truck right after Model Y. Have had the core design/engineering elements in my mind for almost 5 years. Am dying to build it,” said Musk in his reply. 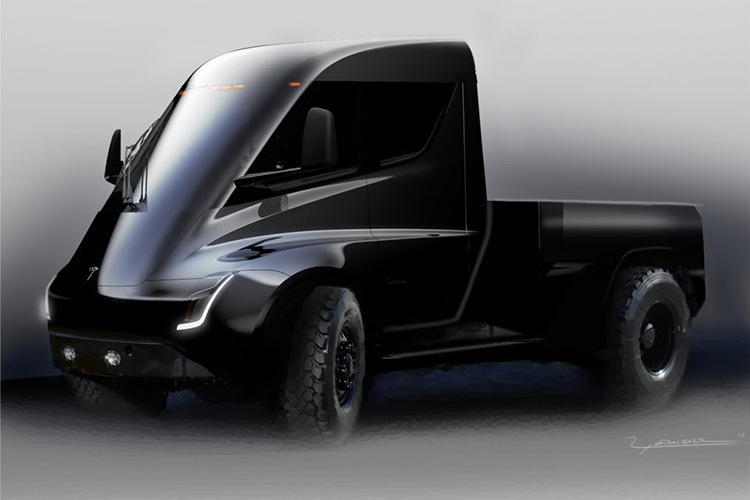 Considering that the Model Y is expected to come out sometime in 2019-20, Musk is giving us all hope of seeing an electric pickup truck sometime around that same time. It’s not a timeline we’d expect Tesla to stick to. After all, we were supposed to see wide-scale roll out of the Tesla Model 3 this year and that certainly didn’t happen. However, Musk’s tweet does give away a bit of Tesla’s roadmap. Tesla is currently in “production hell” trying to meet orders for the Model 3 as soon as possible, along with the Tesla Semi Truck, and the new Tesla Roadster 2. Adding a couple more vehicles to that list will definitely not be an easy task for the company, especially within the next 2-3 years. Whether or not Tesla manages to push as many features as Musk is promising on Twitter remains to be seen. However, as of now, it does look like the company has a long list of promises, both new and old, to deliver on in the coming year. 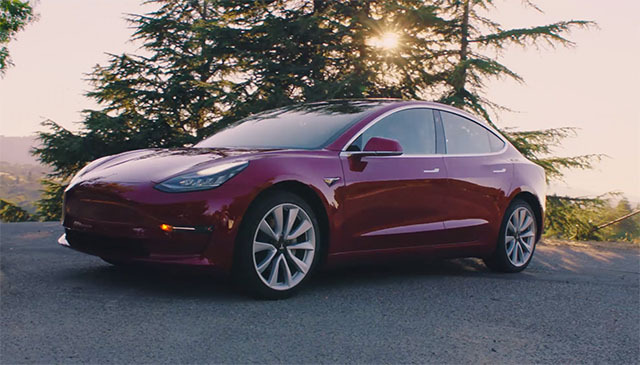 At the very least, we’d expect the company to make a few more announcements, and begin wide-scale deliveries for the Tesla Model 3.